Madison Community Services is Proud to Announce it’s New Summer Lunch Program. We get that summers can be tough on some families. When the kids are out of school you have the added expense of daycare and additional meals to plan for. That’s why MCS is now offering a Summer Lunch Program. 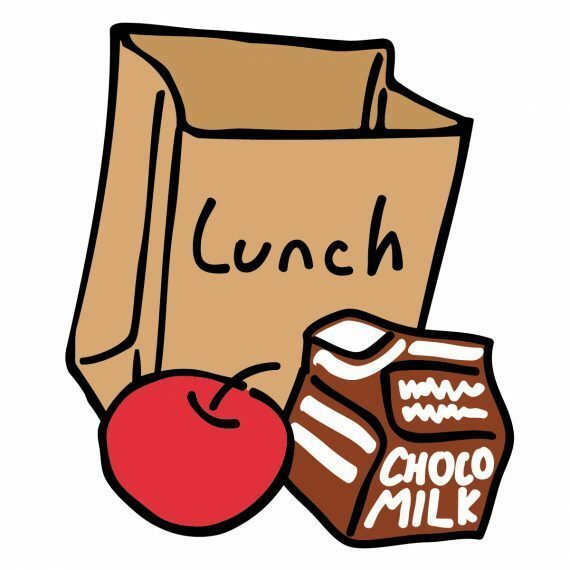 If your child is eligible for free or reduced price meals during the school year through the School Nutrition Program, your child is eligible for our summer program. The meals are distributed through the MCS Food Pantry and the “fixings” for the 5 lunches/week can be picked up during normal pantry hours.